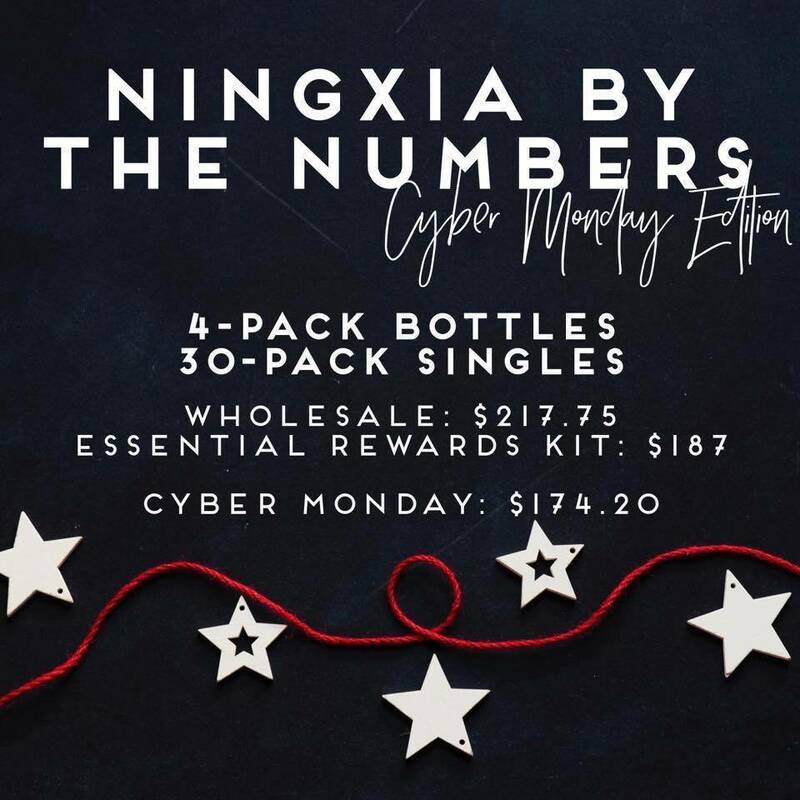 Thieves, Ningxia Red, and Savvy Minerals products!!! 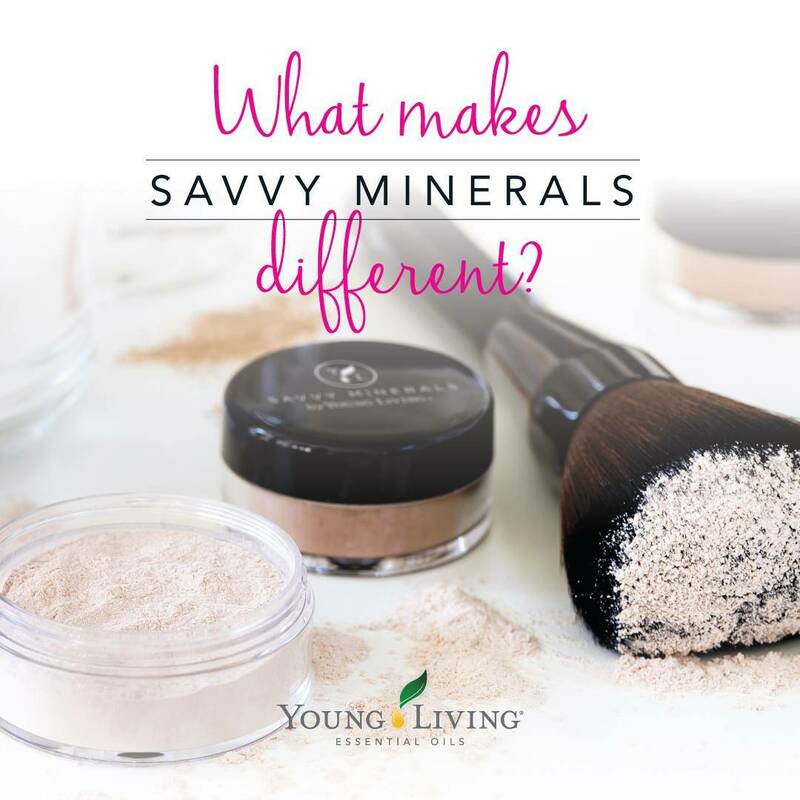 💄 I’m so excited about this because non-toxic Savvy makeup is the perfect gift for myself and the ladies on my list!! 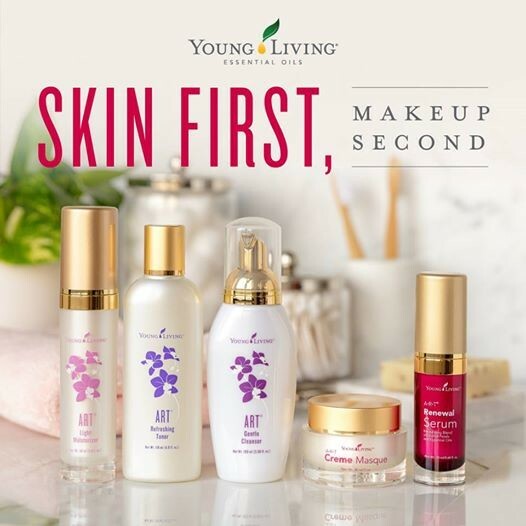 From stocking stuffers like lip gloss to a full face of not-toxic beauty. 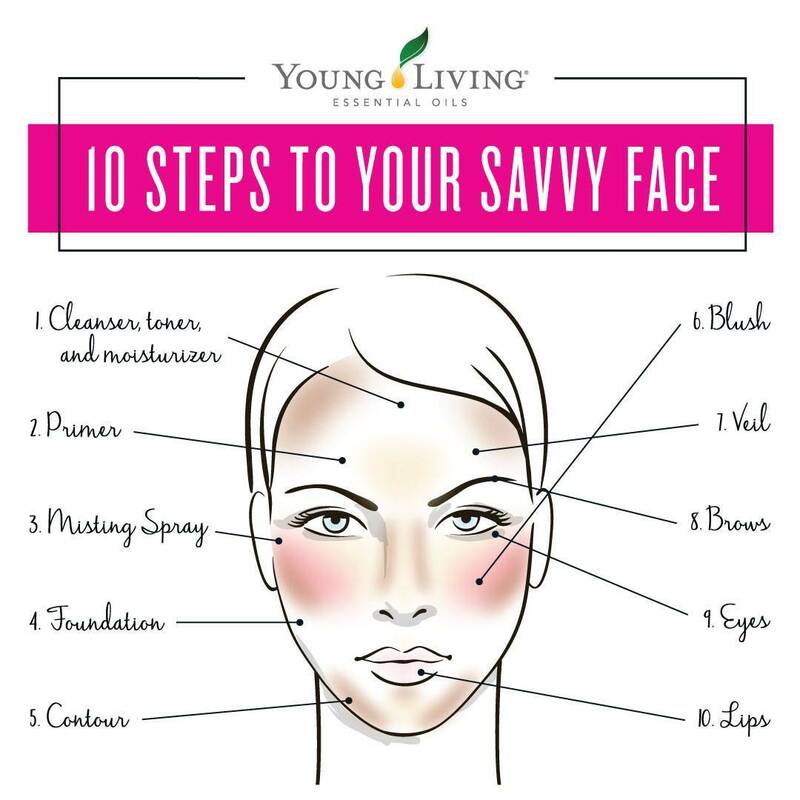 Forgo the new Kylie lip colors because they can’t compete with Savvy! 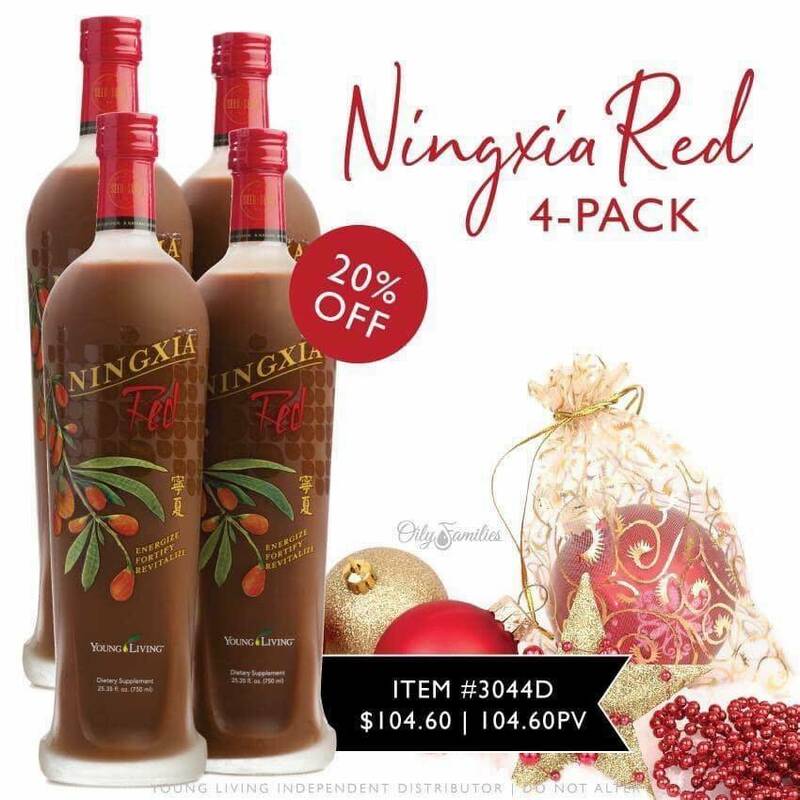 🍷 Ningxia Red is a staple in our home! For outstanding antioxidant support and immune boosting ingredients, this is our favorite way to stay strong. 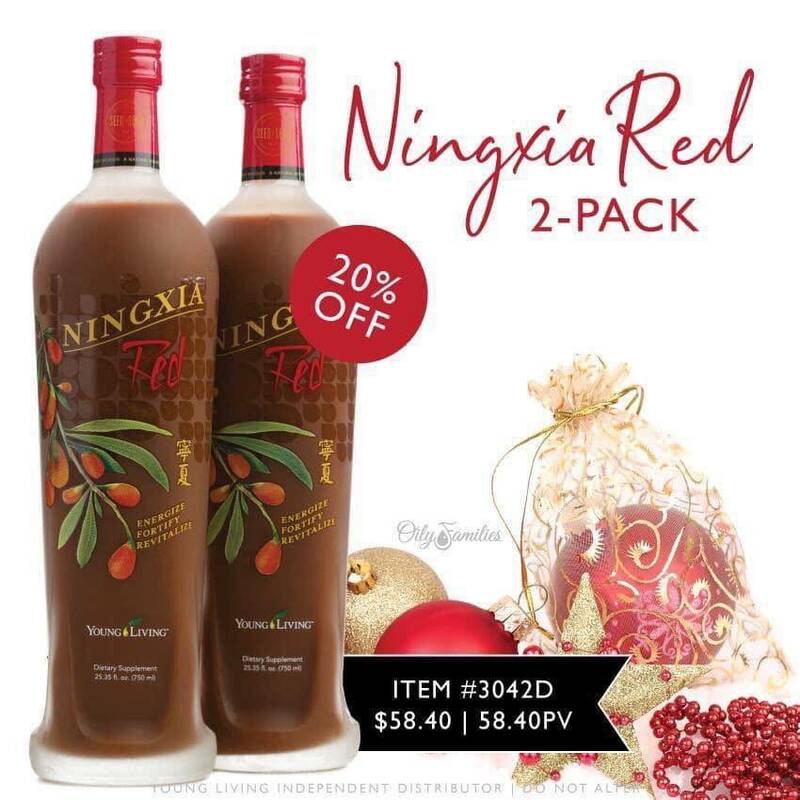 Instead of bringing a bottle of wine to that Christmas party, WOW everyone with a bottle of Ningxia Red! You will have everyone talking about that berry juice! Plus you can’t beat the benefits. Support every body system with just a 2oz shot. 🎅🏼 And no stocking is complete without a new toothbrush and toothpaste , right? 🤣 Thieves is the best non-toxic toothpaste you can find and tastes great! My kids love it and I love their healthy smile. Pair it with Thieves dental floss and mouthwash and you’ve got straight-from-the-dentist clean! 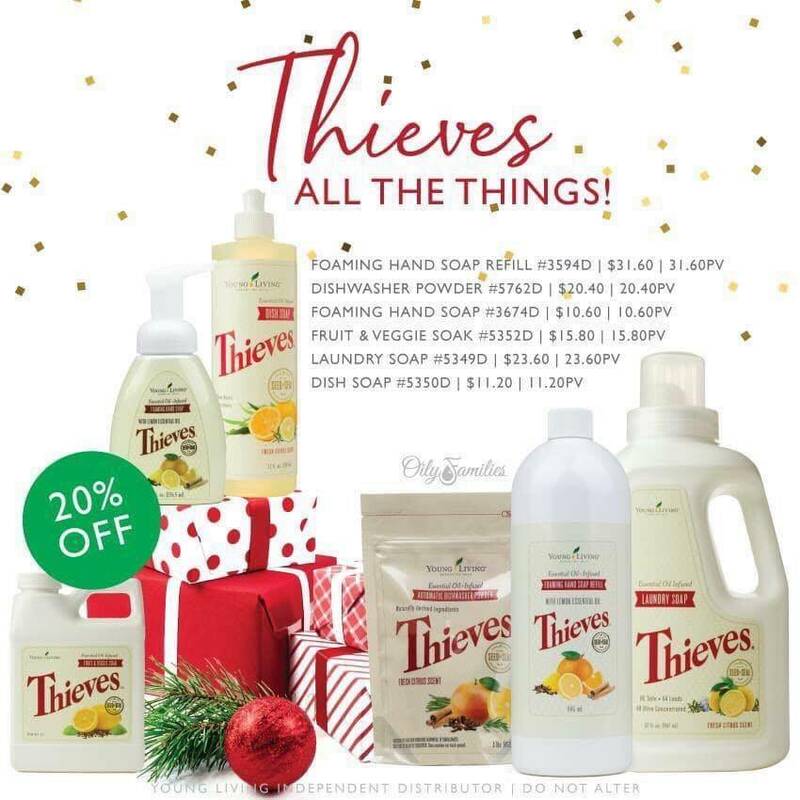 🎄 Thieves isn’t just for your mouth! 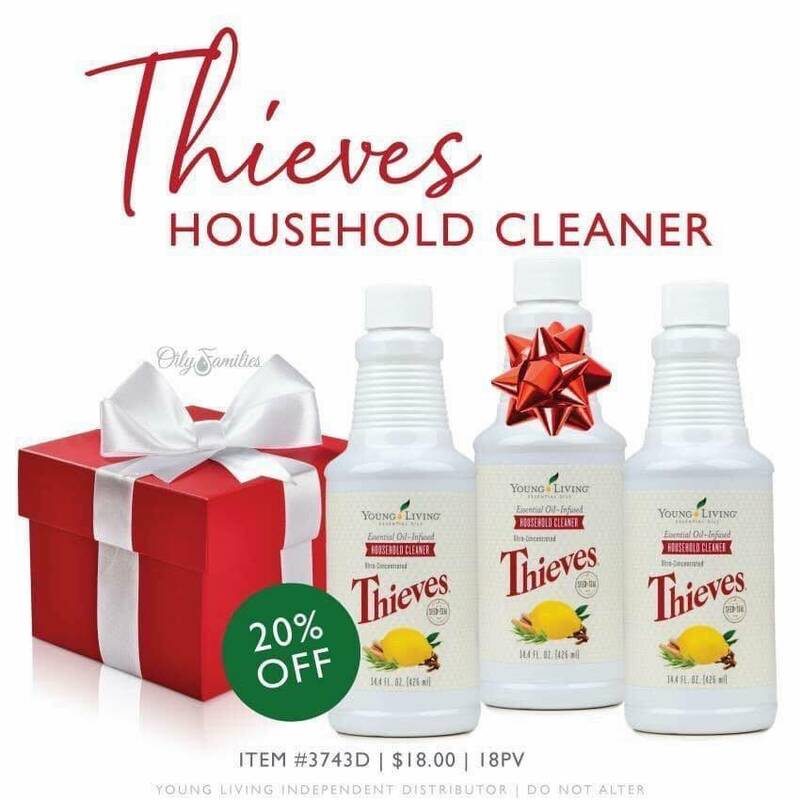 Your whole house can benefit from Thieves Household Cleaner. There is no clean like Thieves clean! It’s powerful and pure! Just what you’re looking for if you want to cut out toxic chemicals. I love for my house to smell like Thieves before company arrives and love that I can clean everything with this one product! I’m going to buy it anyway so yay for 20% off!!! 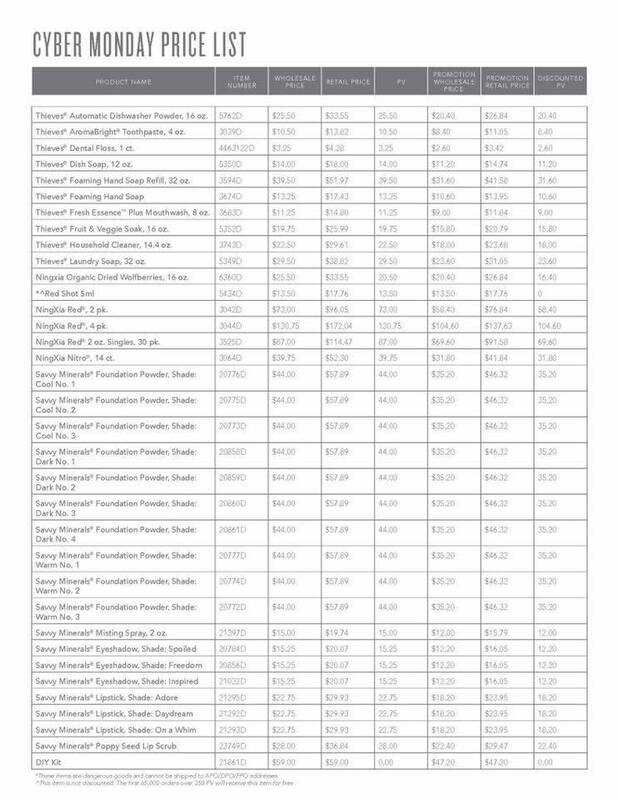 💃🏻 Order quickly so you can be one of the special members who receives a bottle of Red Shot FREE!!! 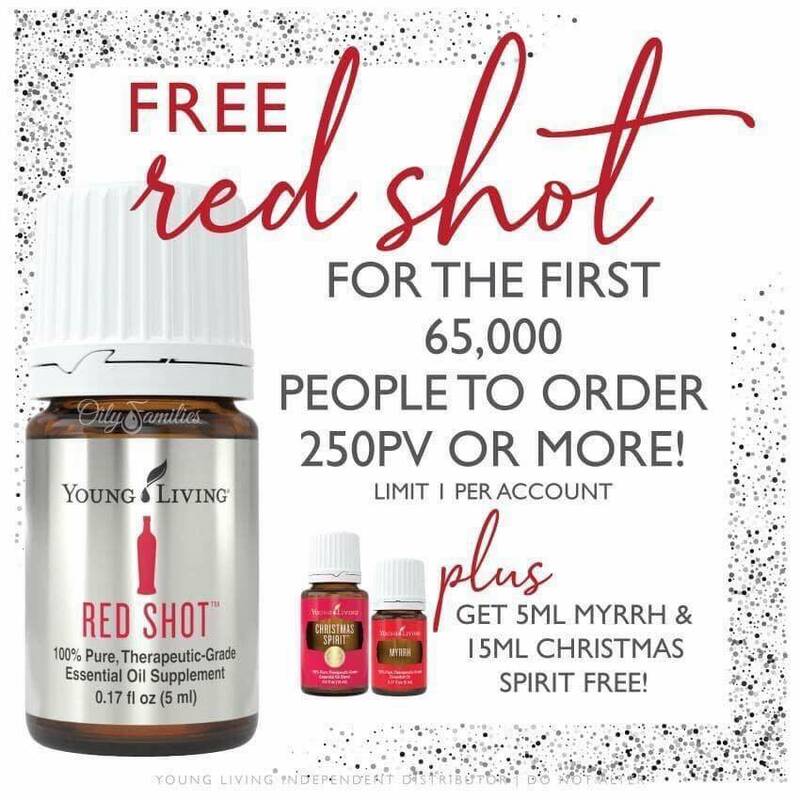 You can’t buy Red Shot so this is super special!! It tastes great in Ningxia - kind of like the candy Red Hots. 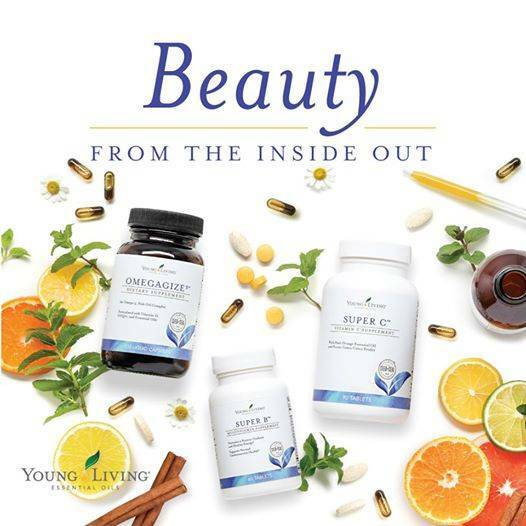 Yummy taste plus so many immune supporting benefits! 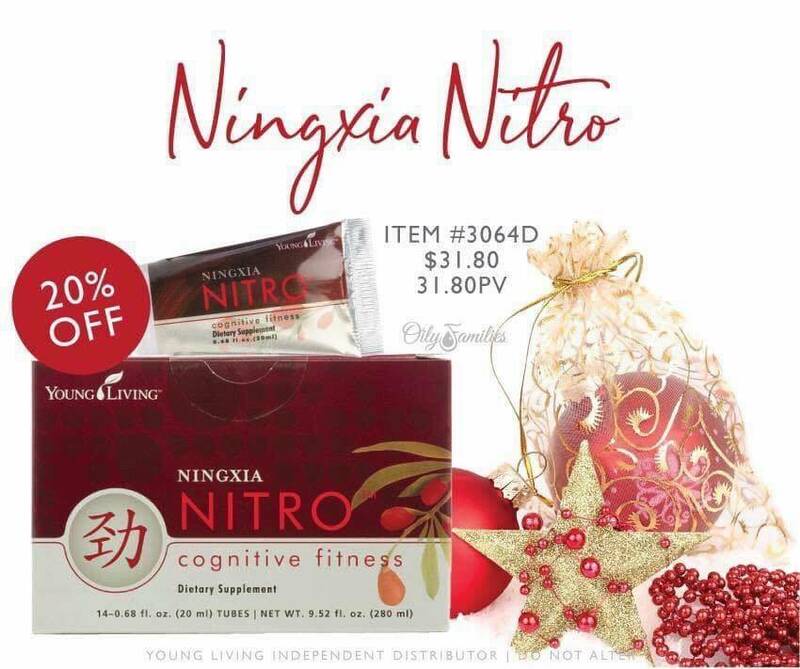 It tastes great in the Ningxia Red you’re getting but I’m thinking it can really take your hot cider or specialty drinks up another level!!! Enjoy!! Tis the Season to be merry and healthy!